Aqua Pool & Spa Specialists provides expert care and maintenance for pools and spas. We serve clients throughout Rye! Call today. Let our experts clean your pool and spa! With over 10 years of experience, Aqua Pool & Spa Specialists specialises in pool and spa cleaning. Using the most advanced technology and high-quality products, our professional cleaners are trained to complete all tasks efficiently and on time. Additionally, we offer free water testing and water maintenance to ensure your water remains balanced and clean. Cleaning your pool or spa regularly will help keep the water free from bacteria and debris! 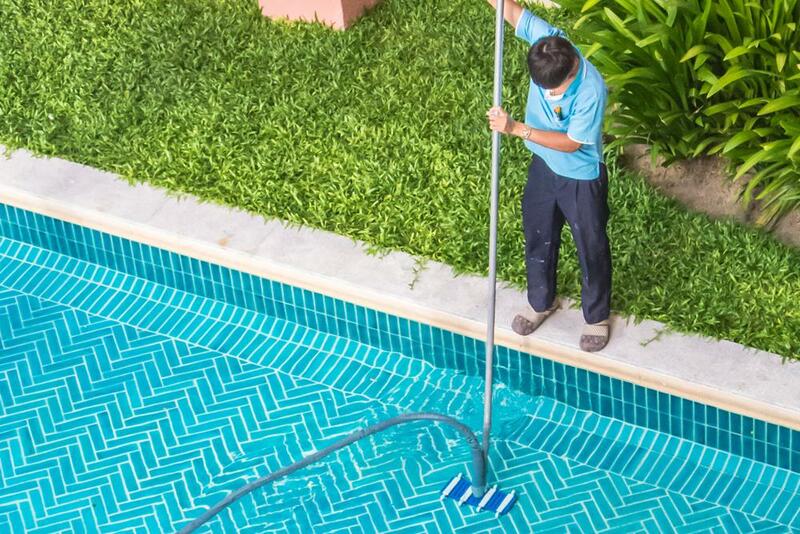 At Aqua Pool & Spa Specialists, our highly skilled team caters for all your pool or spa cleaning needs by customising our services around your busy schedule. We are committed to keeping your pool and spa clean and hygienic all year round.